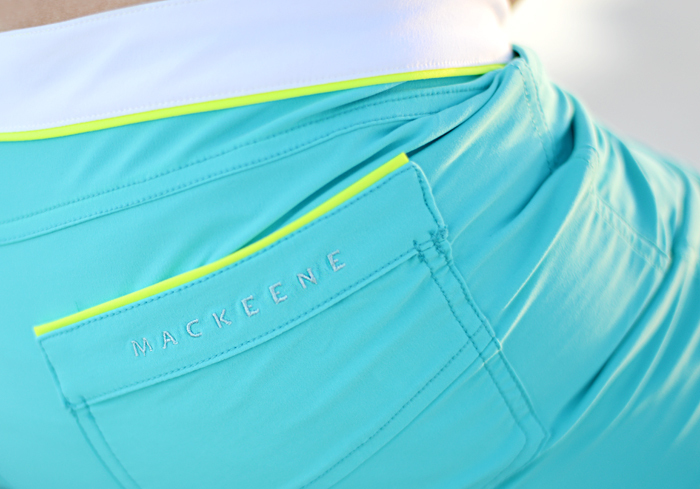 Today's spotlight is M A C K E E N E, a French swimwear based in Paris and Saint Barthelemy. 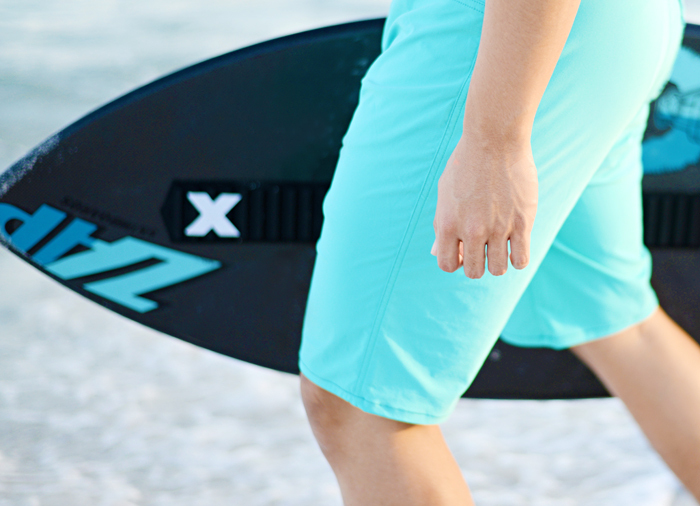 M A C K E E N E's mens shorts features quality stretch fabric, water-repelling teflon coating, and a unique magnetic closure for a comfortable fit. 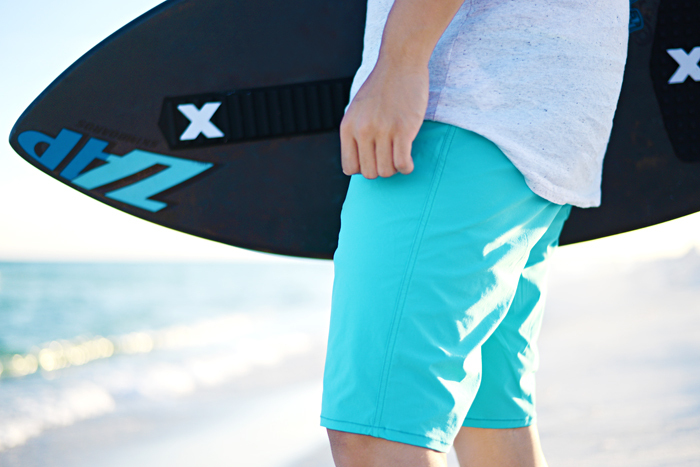 Styles are available in different lengths and assorted colors!